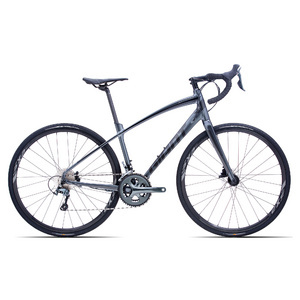 Gravel bikes can be ridden almost anywhere, on the road and off road. 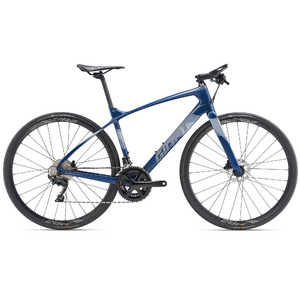 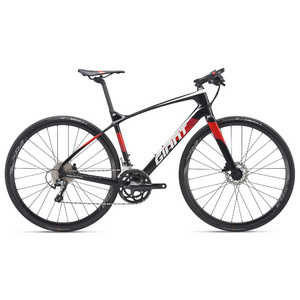 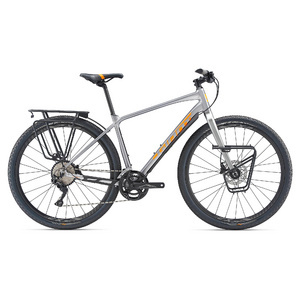 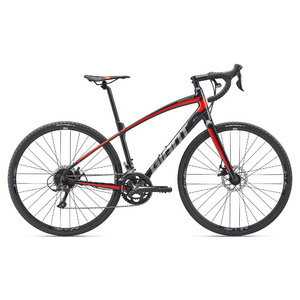 They offer adventure-ready features like disc brakes, additional clearance for wider tyres, and comfortable geometry. These bikes adapt to everything from rugged terrain to winter exploration. 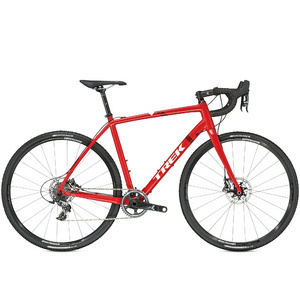 Gravel bikes are for the days when you’re not sure where the journey will take you, but need the bike you know will get you there.